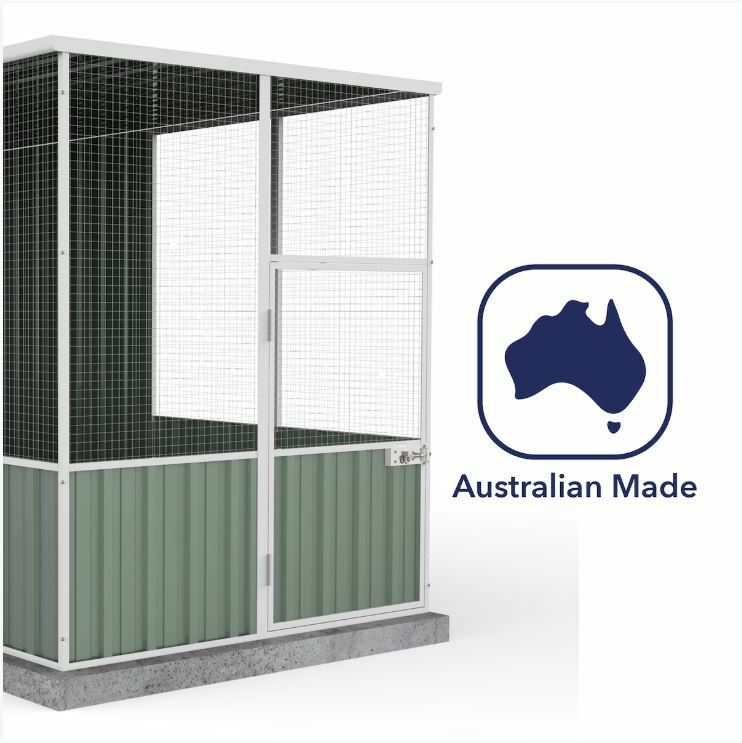 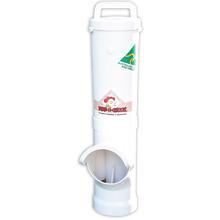 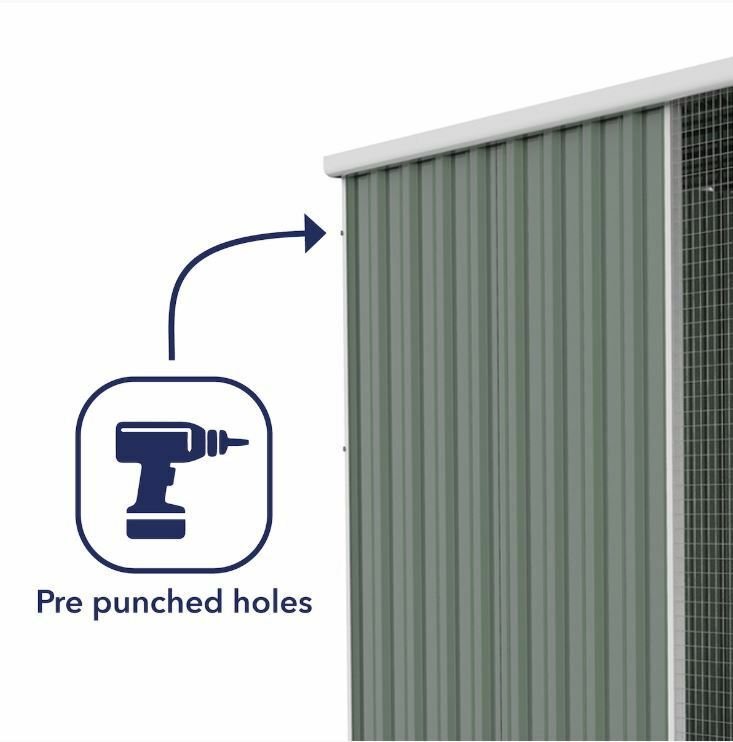 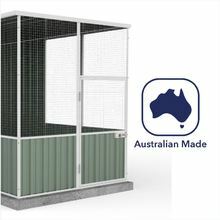 Hygienic all-steel aviary for your flock of feathered friends! 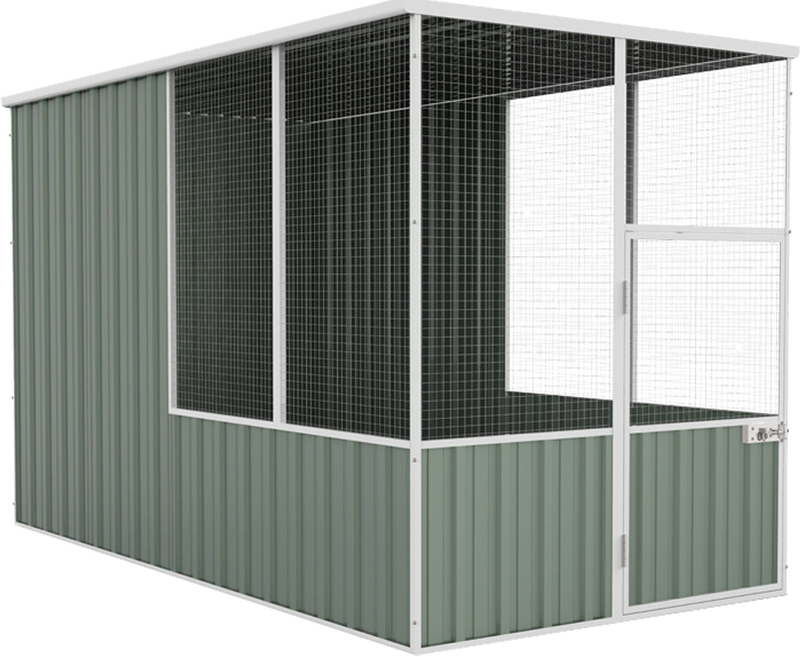 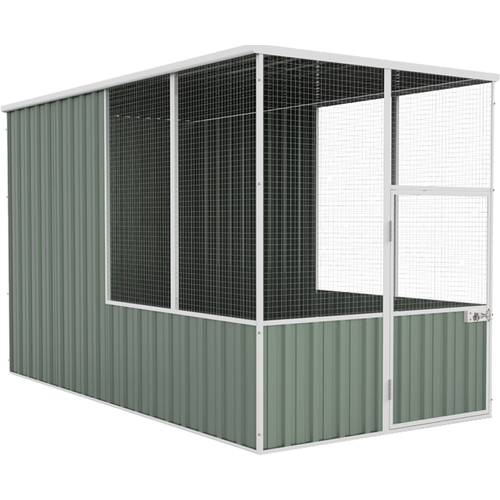 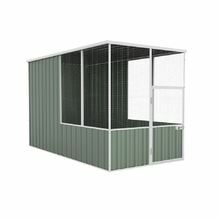 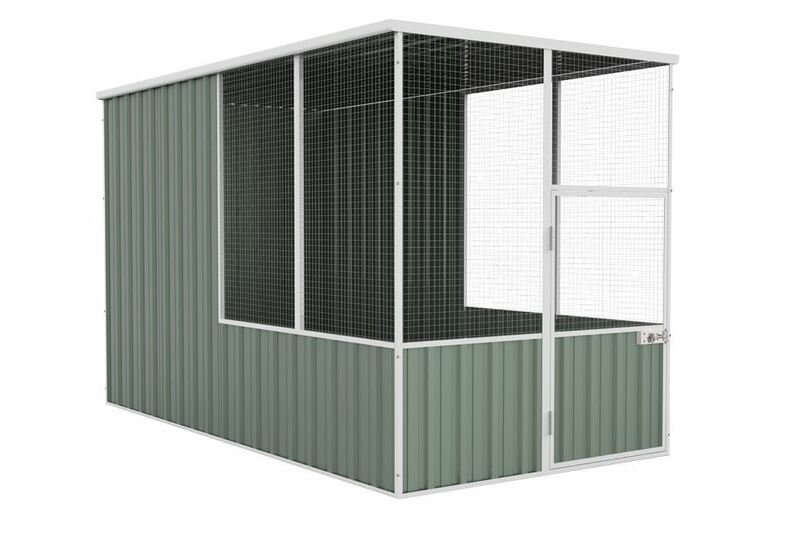 Keep your pets safe and comfy in this roomy shelter that features wide mesh panels and high-quality steel materials. 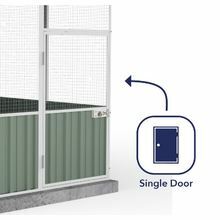 You'll find in this aviary kit all the components you'll need. 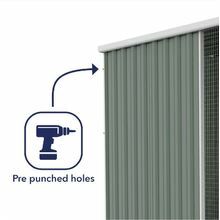 It mainly includes Bluescope Colorbond materials -- a steel brand known for being resistant to corrosion, chipping or colour-fading. 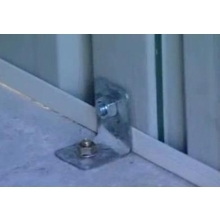 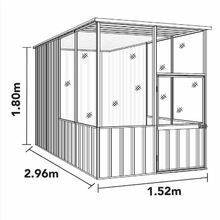 No need for any help from an expert builder with the easy-to-follow instructions that go with the whole package. 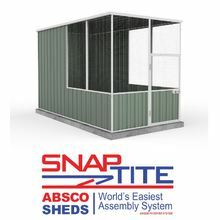 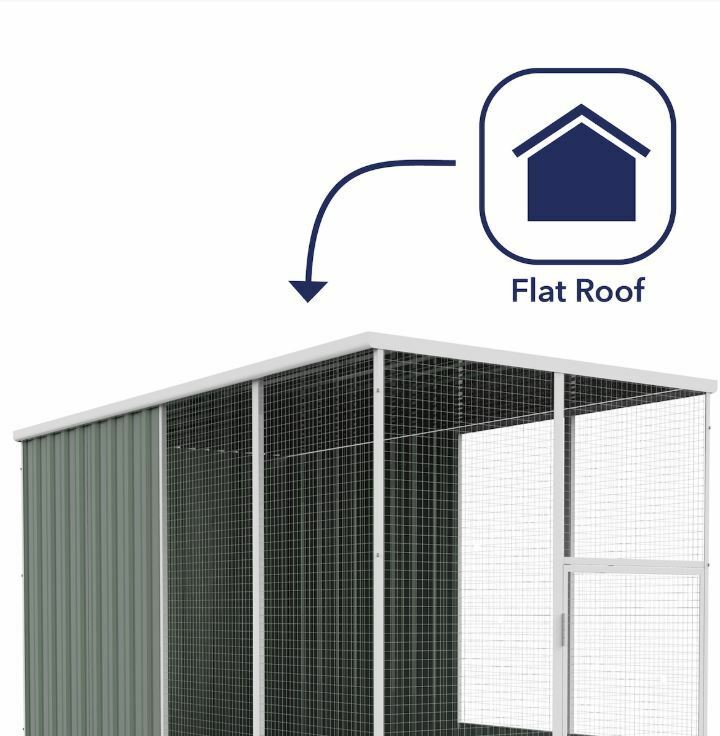 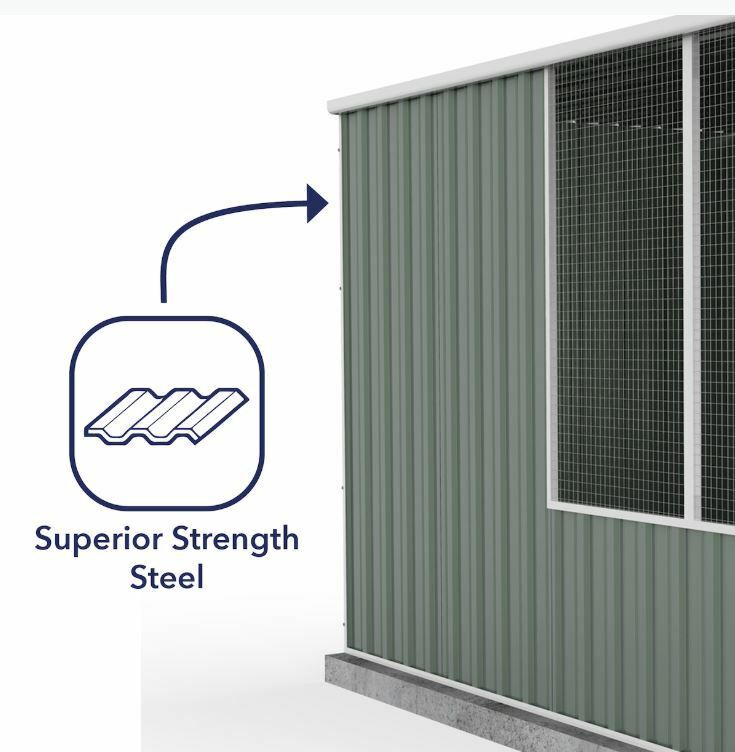 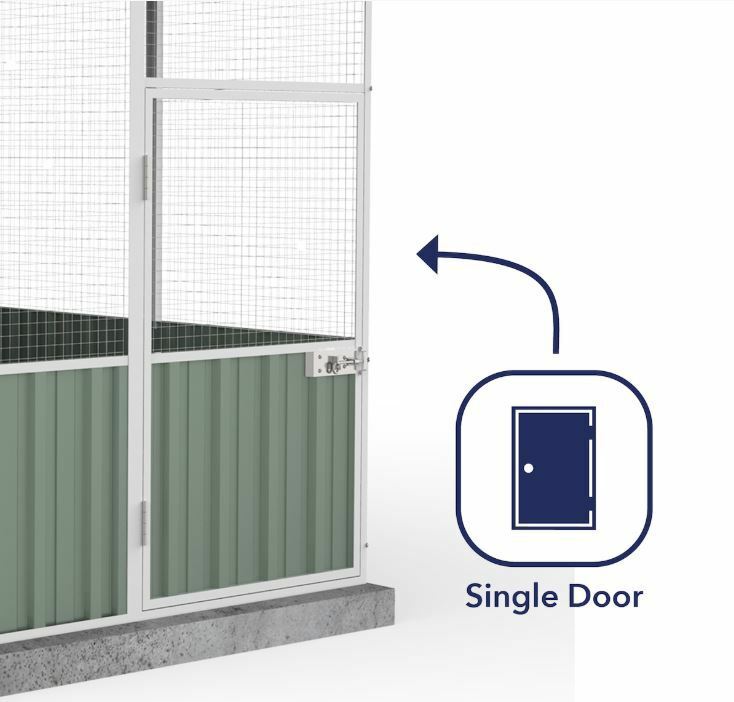 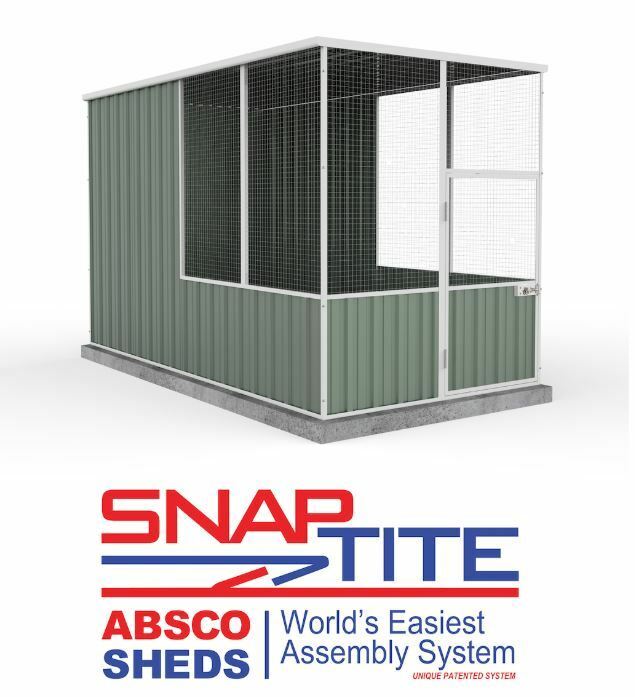 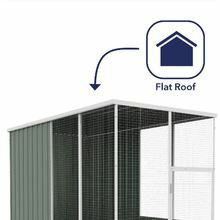 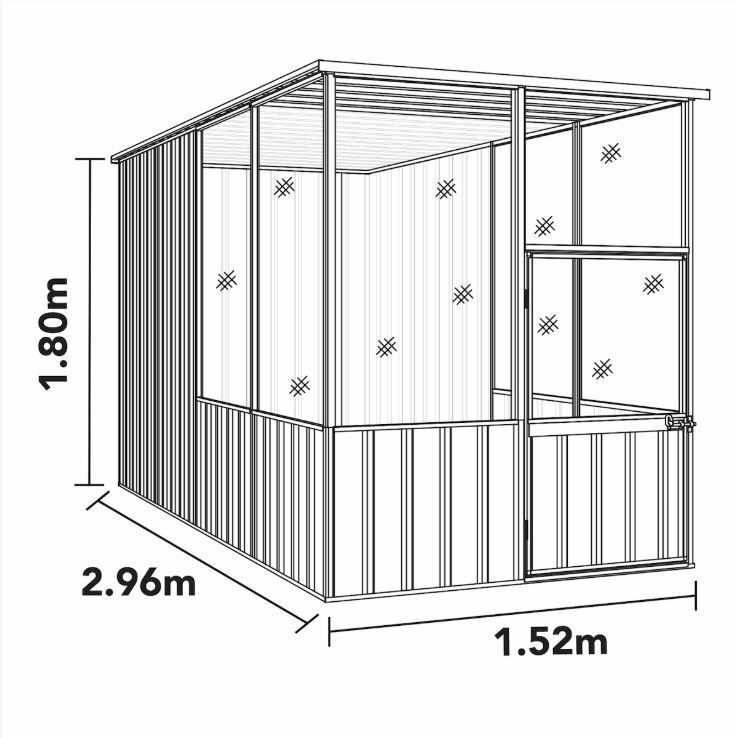 This all-steel construction is one of the most hygienic, low-maintenance and affordable pet houses you'll find today.